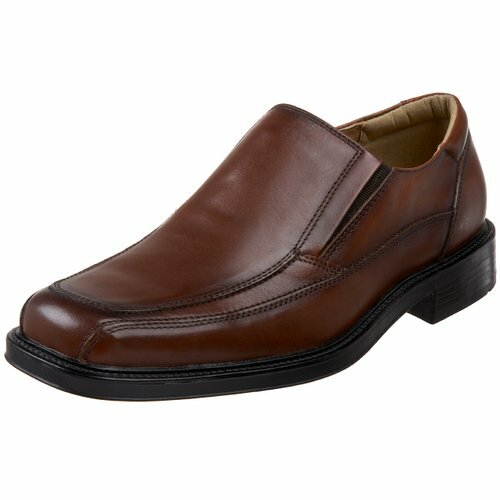 Tags: ECCO, Mens Helsinki, mens shoes, Slip-on, urban footwear. 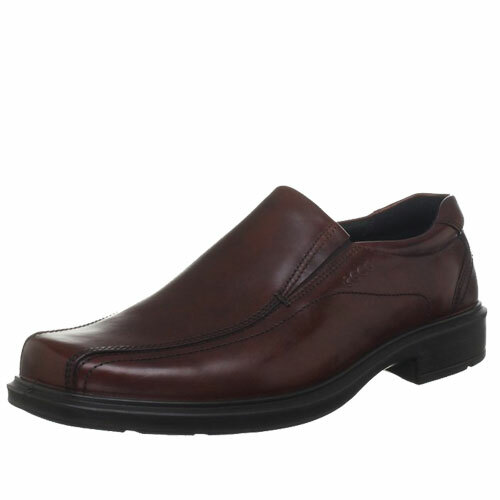 ECCO Mens Helsinki Slip-On is tapered, bicycle toe stitching and a softly squared toe create luxurious stylelines. 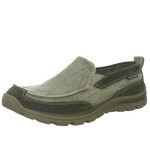 Slip into a look that’s contemporary and refined with Ecco’s Helsinki. 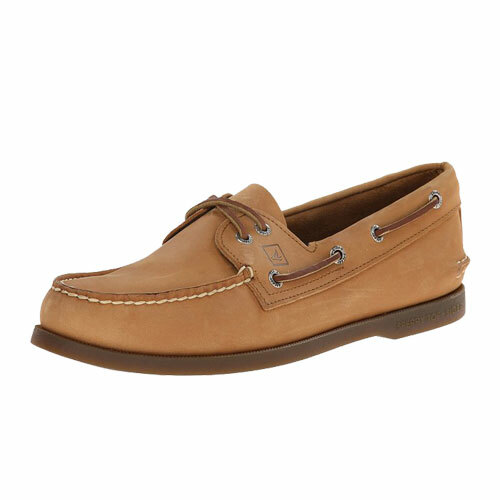 Its sturdy leather upper is accented with handsome seaming and twin goring at the tongue for a flexible fit, and its padded insole with a contoured heel cushion and arch support make it everyday comfortable. 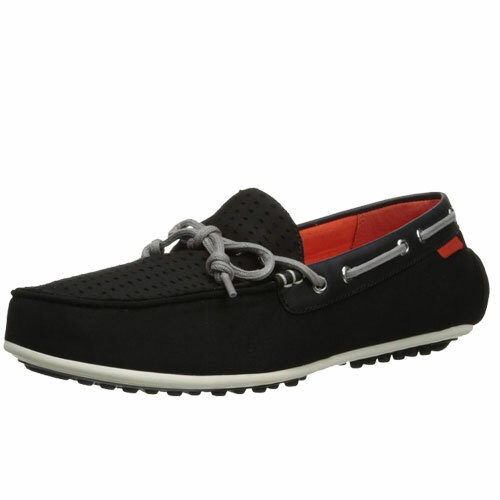 Tapered, bicycle toe stitching and a softly squared toe create luxurious stylelines.